Every day I am saddened by news that flashes through our print and electronic media about the myriad of problems that our world faces. I am aware that there has been concern by world citizens on what needs to be done. However the suggestions that emanate from this discourse shows there is still a lot of work that needs to be done to turn the world to its once prosperous and generous state. Have you ever asked yourself what role you can play? Where and when can you apply your ideas? Are we justified to point fingers? Most people assume that leadership is about occupying positions, and this has become a normal thought conditioned in our systems. I get disappointed daily by people who want to pass the buck or make excuses. To them, being a leader is about taking the glory only. These kind of people will never act even when there is an emergency, unless they are given a go ahead to do it. Everyone is a leader and this is the only thought that needs to keep us alert to what happens to our lives. Leadership is about taking responsibility, even when it’s not your call. That’s what we need. This will make it very difficult to blame the person on top of us by saying we are expecting them to decide the fate of our lives. If all of us contributed our purposes then our work life would be easier, our relationships stronger, and our lives focused. Have you ever asked how your life purpose contributes to the work you are currently doing? And if you are not working, do you know that your life purpose is urgently needed in this world? I wish to echo Mahatma Gandhi’s thoughts here, he once said that we should be the change we want to see in this world. This means that both you and I need to discover our life purpose and ensure that it fuels the work we do. That way we can be joyous people. As usual I am fascinated by the different visions that have been developed by different countries, including my own, on what we want to achieve. 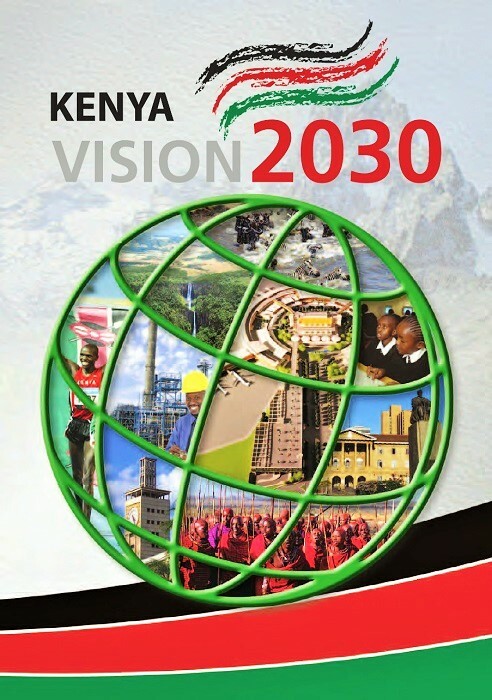 Our Kenyan 2030 vision looks compelling and I can visualize where we are going. The end picture is so romantic that words only cannot express it. However I keep asking myself what is the first step of achieving this greater 2030 vision? What are those small steps we can undertake as individuals to ensure that come 2030 we have achieved our vision? 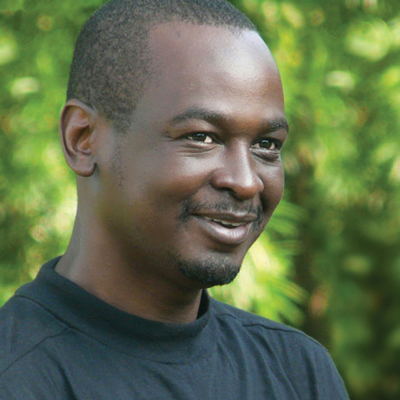 How is the greater country vision embedded in my own vision or purpose? We should keep on asking ourselves these questions so that we don’t merely wait for 2030 to come and, voila, find nothing has happened. What step are you taking today to ensure that you are assisting your country achieve its vision? Life Is Joy! Joy Is Life! Or Is It?